The Dr Stern brand is a “retro brand” – a brand which looks as if it has been well established and trusted for many years in western European markets. 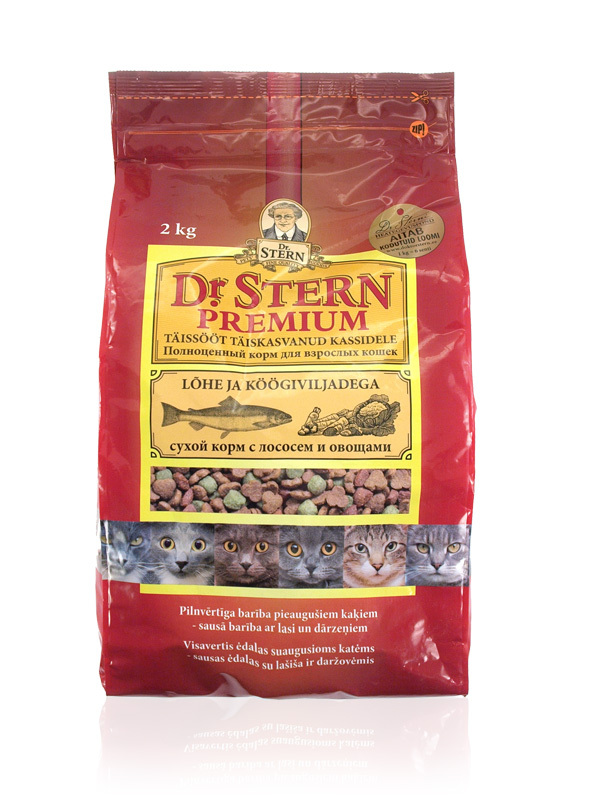 The packaging follows a retro style allowing it to be clearly different to the established design formula “new, improved – happy, healthy pet photo” of mainstream pet foods on the supermarket shelves. Instead of drawing new illustrations to highlight flavour ingredients, antique style illustrations are used.